Coinbase wants to incentivize the public to learn more about cryptocurrencies – by paying them with crypto. 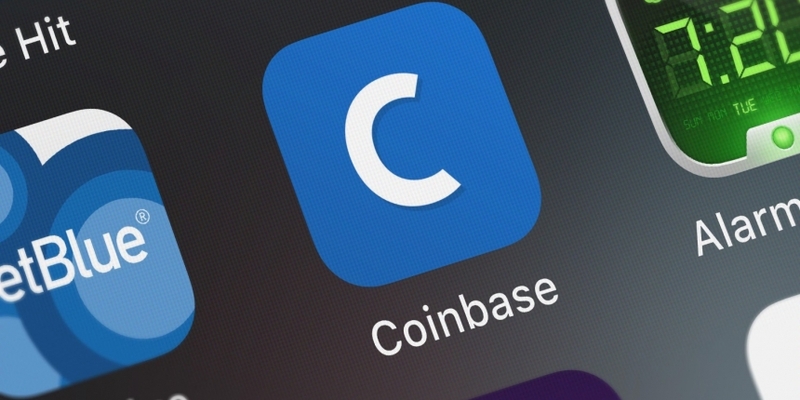 The exchange announced Wednesday that it was launching Coinbase Earn, a new system where Coinbase users can earn 0x tokens by completing various educational tasks, including watching videos and taking quizzes. The platform is invite-only at launch, though anyone can sign up to a waiting list. The educational content is freely accessible, regardless of whether a user is part of the Earn platform or not, according to a press release. “Many of the people we spoke to expressed a strong desire to begin learning about new and different crypto assets beyond bitcoin, but didn’t know where to begin,” the release continued. The exchange is positioning Earn as an alternative to mining or purchasing cryptocurrencies for users interested in acquiring tokens. All users need to acquire tokens through the Earn program is a smartphone or laptop. While the platform only allows users to earn 0x at launch, Coinbase said it intends to add more content and support for other cryptocurrencies in the future.